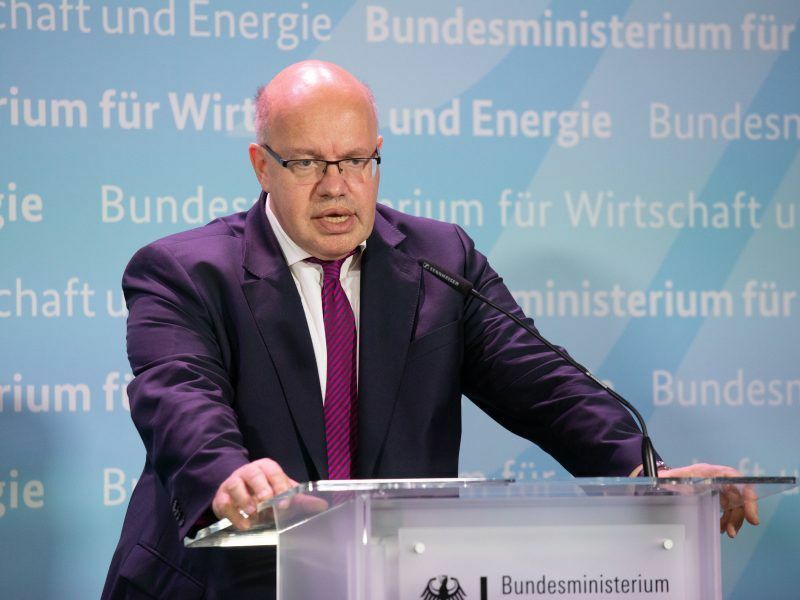 Germany will choose where to build a liquefied natural gas (LNG) terminal by the end of 2018 as a gesture to the United States, which wants to ship more gas to Europe, the Bundesrepublik's economy minister said on Tuesday (18 September). 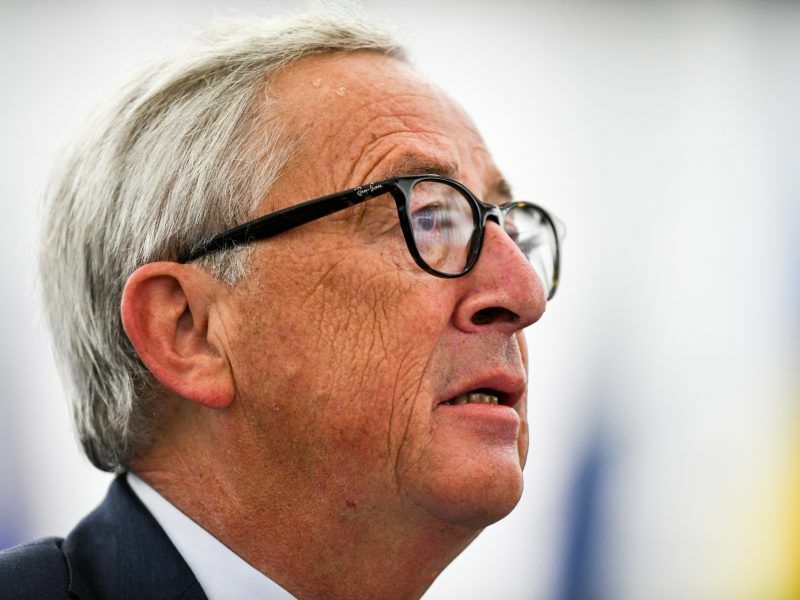 Commission President Jean-Claude Juncker stayed away from major legislative proposals in his annual address to Parliament, preferring to focus on the “big picture” of how the EU can assert its power in a hostile international environment. 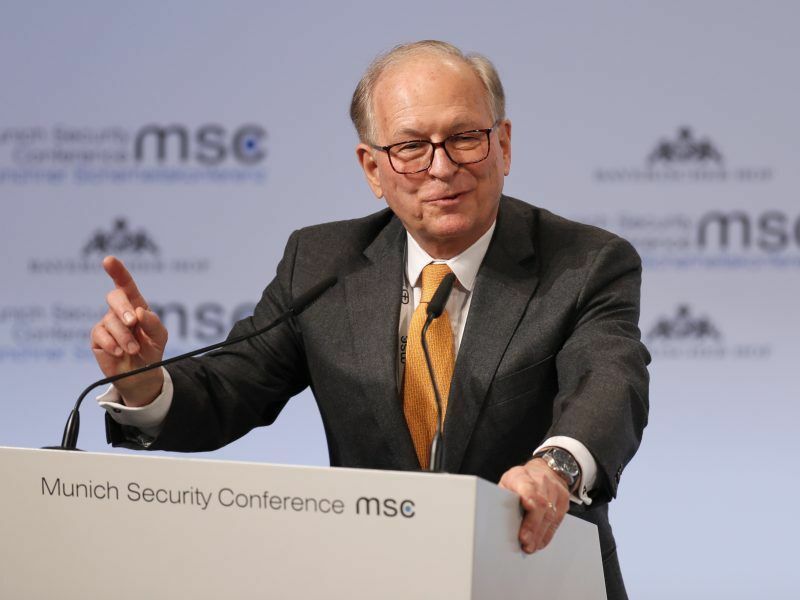 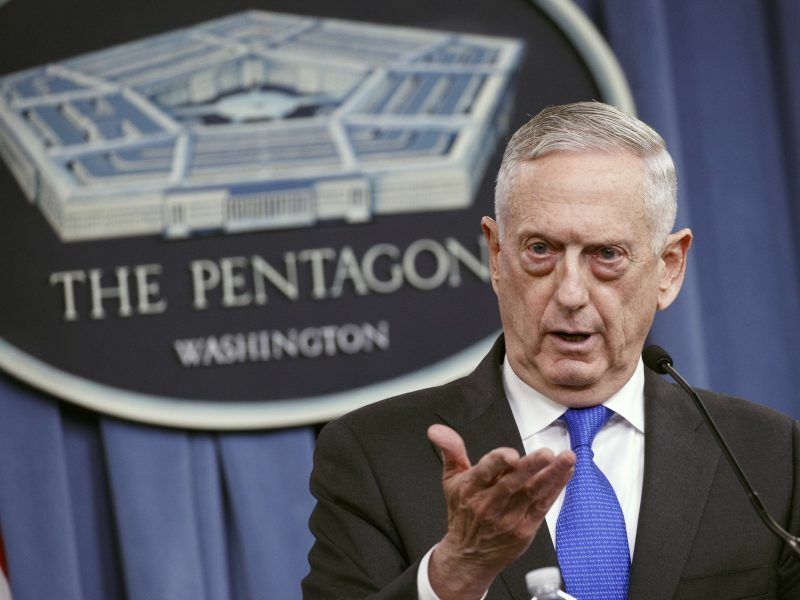 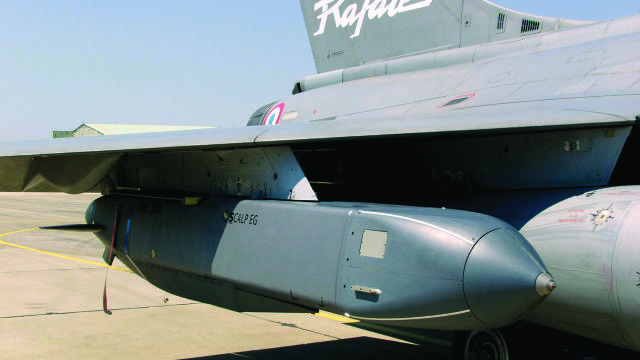 France must cut its dependence on US components in its weapons systems to minimise Washington's ability to block its arms exports, its defence minister said on Thursday (6 September). 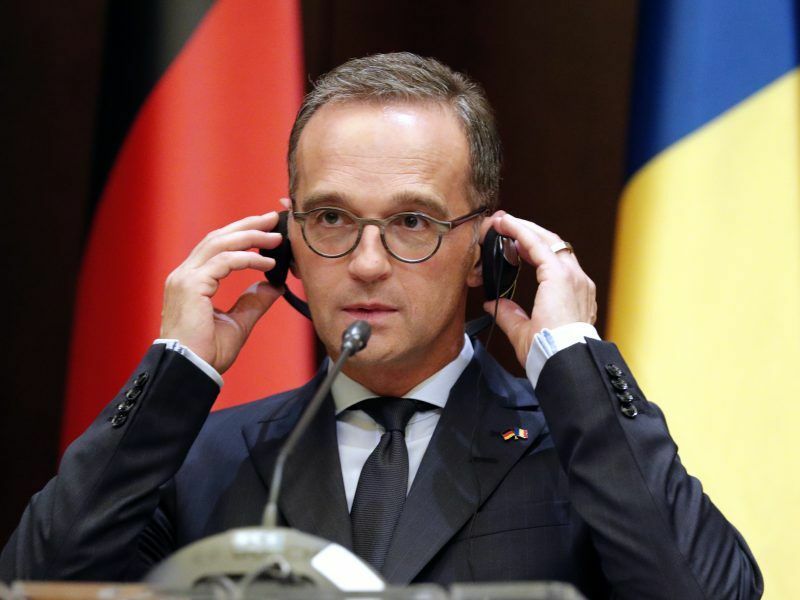 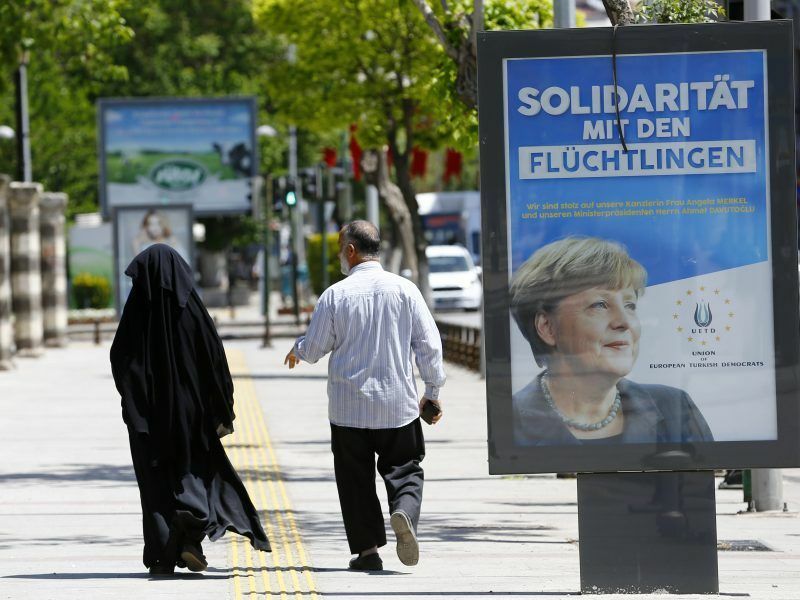 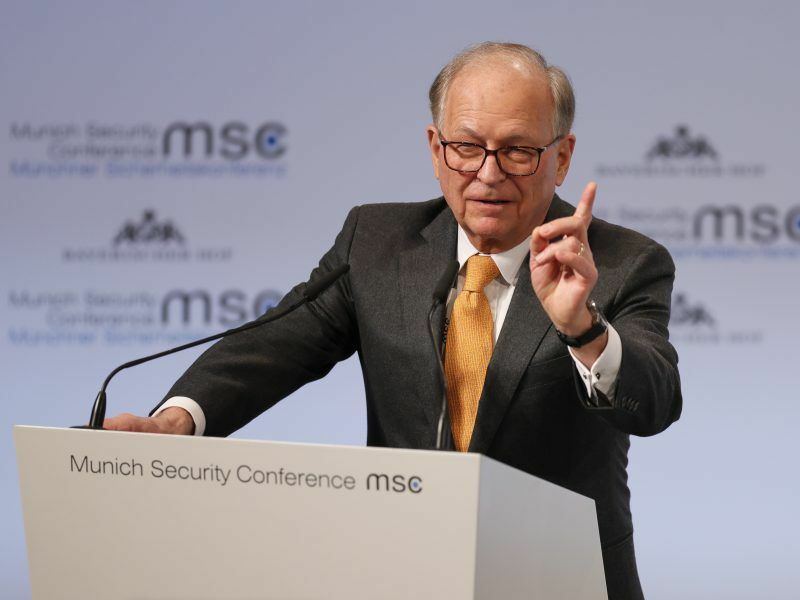 German Foreign Minister Heiko Maas again took aim at US President Donald Trump's foreign policy in a speech on Monday, branding his policies towards Europe "irritating". 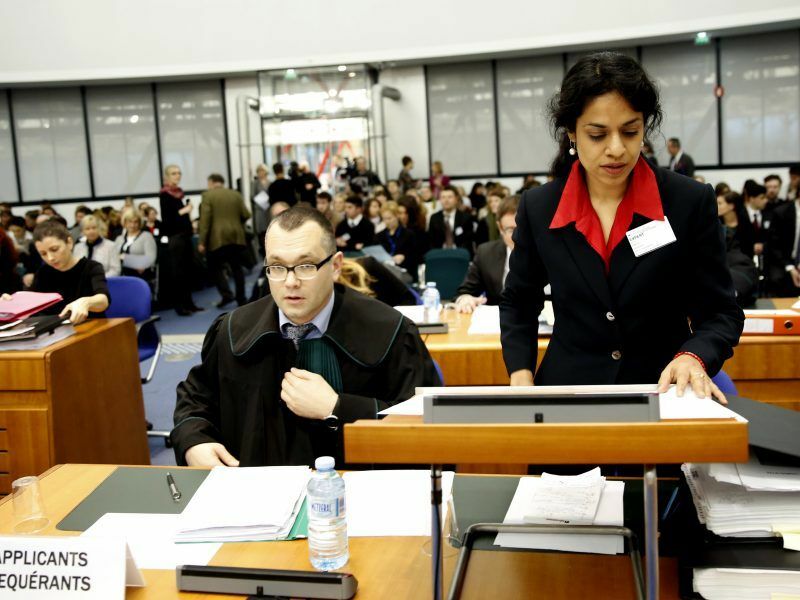 Lithuania on Wednesday (22 August) said it would not appeal a European court ruling that the Baltic state had been complicit in a clandestine CIA programme by holding terror suspects at a secret detention site on its territory. 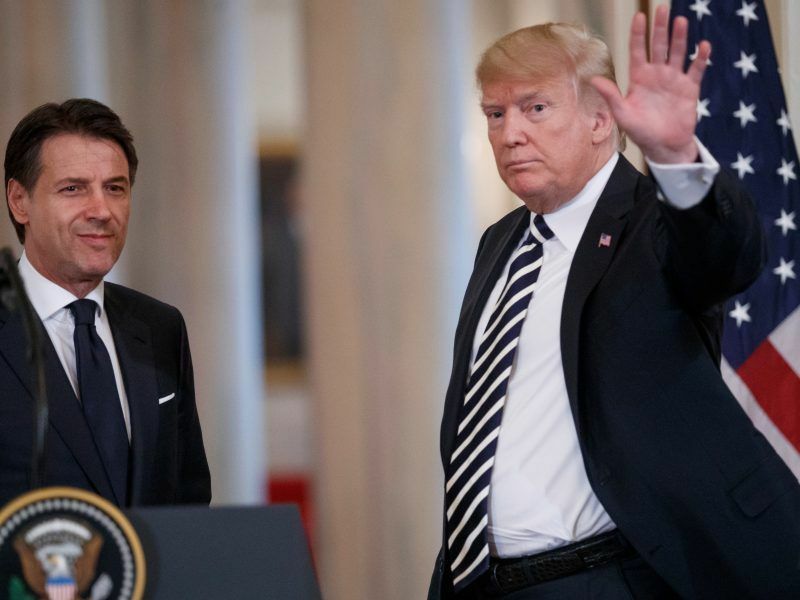 US President Donald Trump traded smiles, handshakes and compliments with Italy's populist leader Giuseppe Conte Monday (30 July), as the two rightists presented a united front on everything from Russia to immigration. 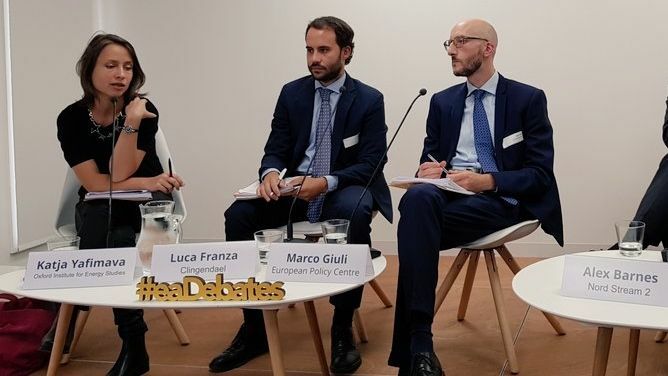 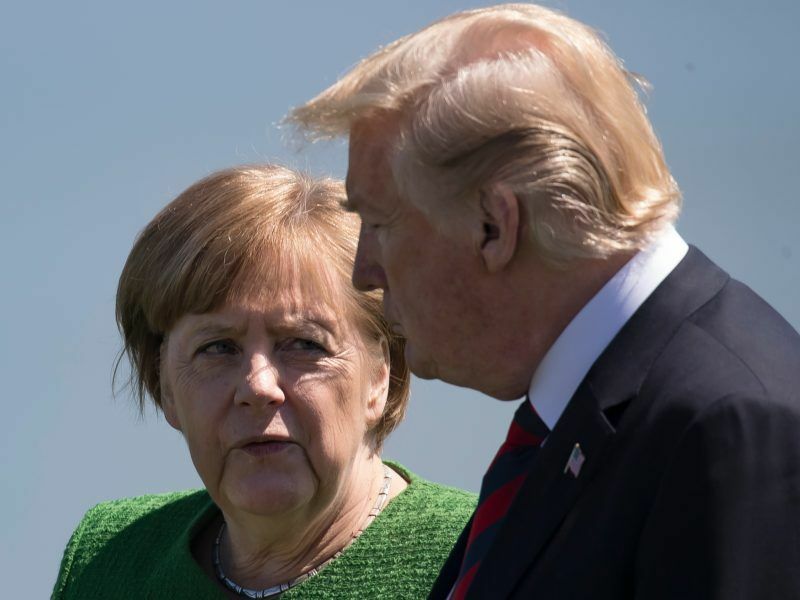 The trade relationship between the United States and Europe is improving, German Agriculture Minister Julia Kloeckner said on Saturday (28 July), but there is no guarantee the bloc will buy the quantity of soybeans that Washington expects. 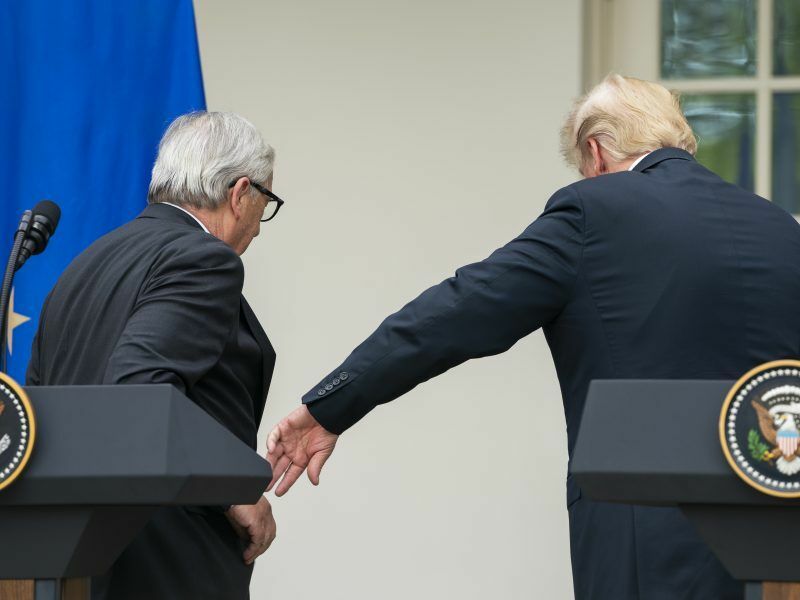 The EU's pledge to import more soybeans from US farmers was the ‘dealmaker’ in the agreement between European Commission President Jean-Claude Juncker and US President Donald Trump to stop the dispute and open trade talks, EU sources told EURACTIV. 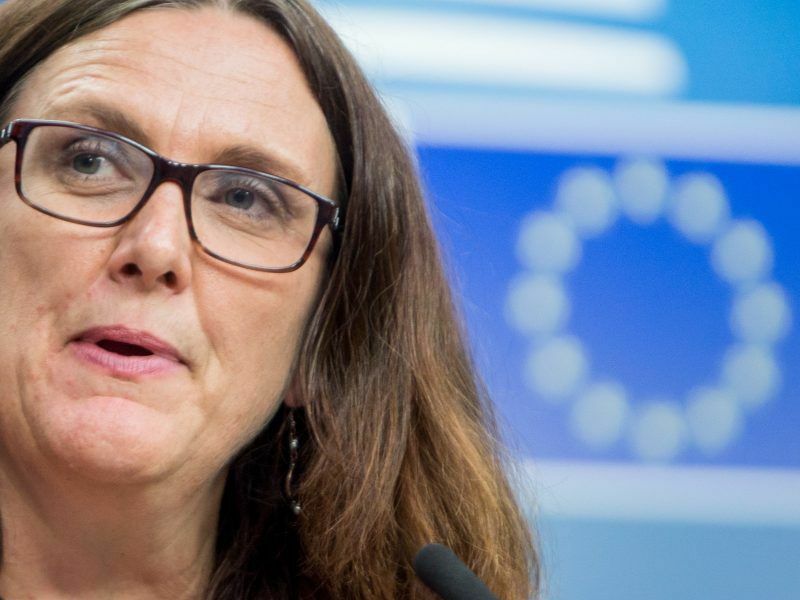 The European Union Commission is preparing to introduce tariffs on $20 billion of US goods if Washington imposes trade levies on imported cars, EU trade commissioner Cecilia Malmström told the Swedish newspaper Dagens Nyheter today (25 July). 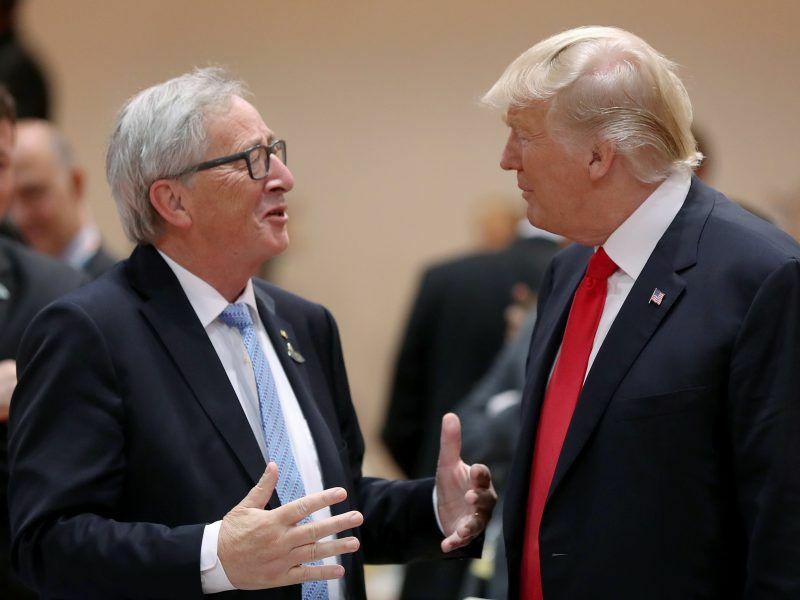 European Commission chief Jean-Claude Juncker heads to Washington on Wednesday (25 July) in a last-ditch effort by the EU to cool nerves and find an exit door from an all-out trade war with US President Donald Trump. 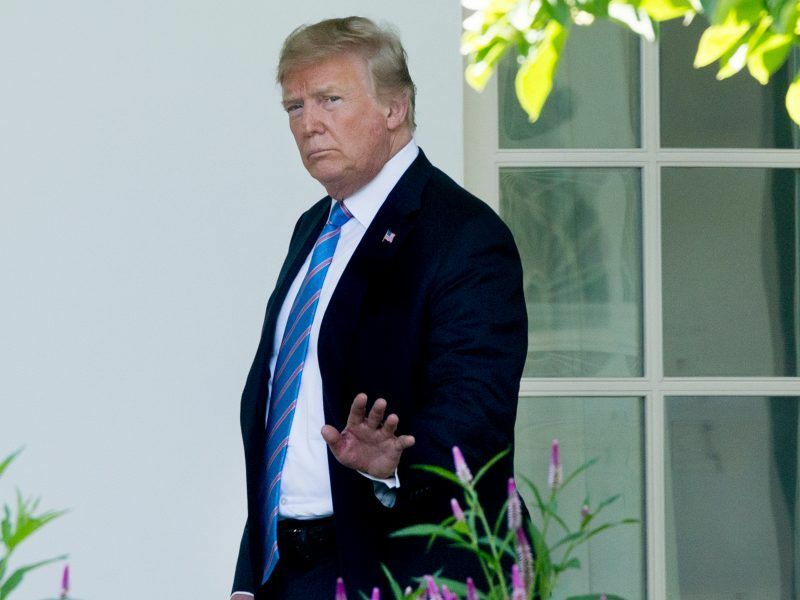 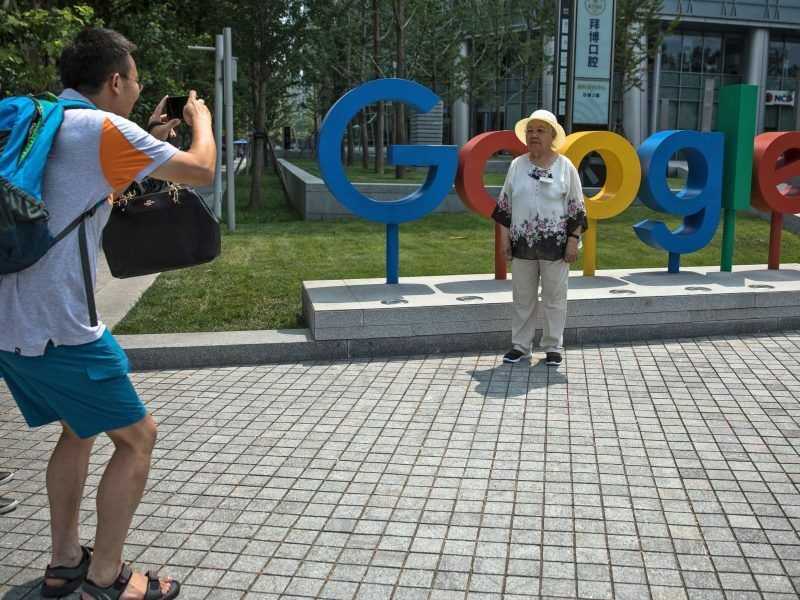 US President Donald Trump yesterday (19 July) criticised the European Union over a record $5 billion fine EU antitrust regulators imposed on Google, saying the bloc was taking advantage of the United States. 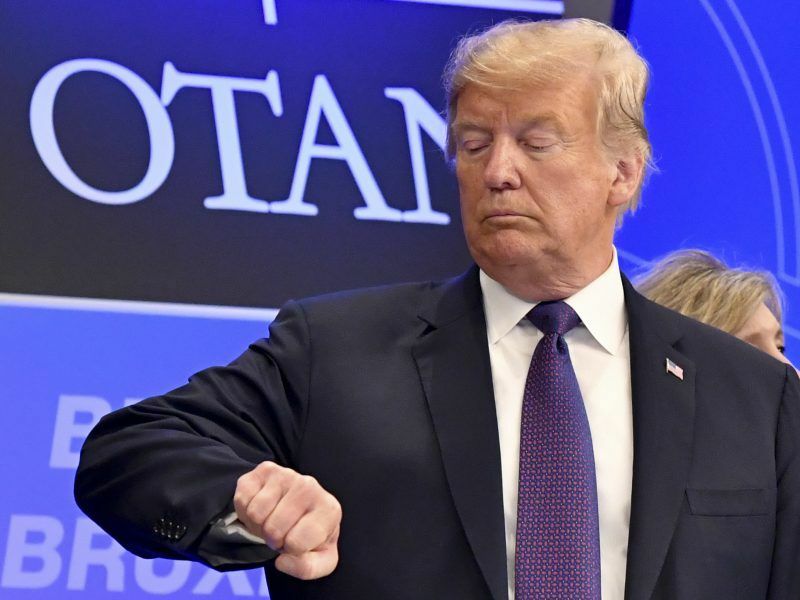 On the eve of his meeting with Russia's Vladimir Putin, US President Donald Trump rattled allies once more by labeling the European Union a "foe" with regard to trade. 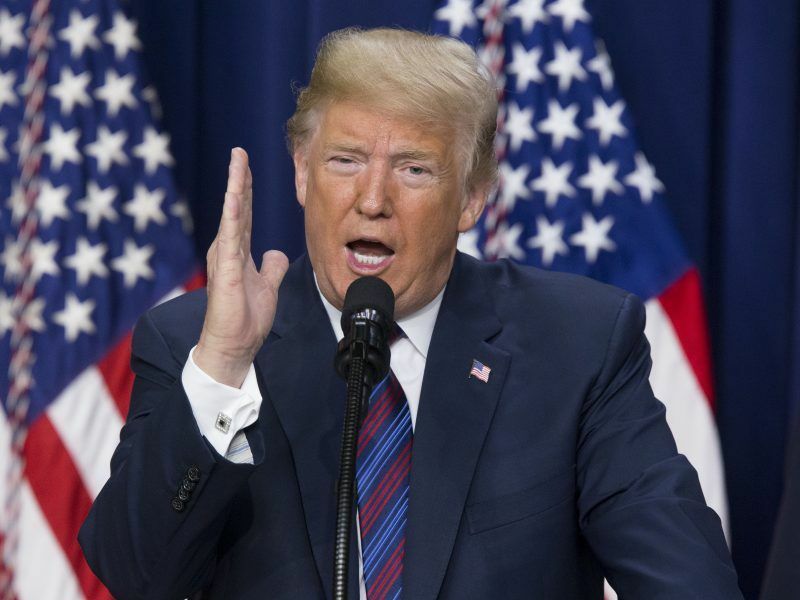 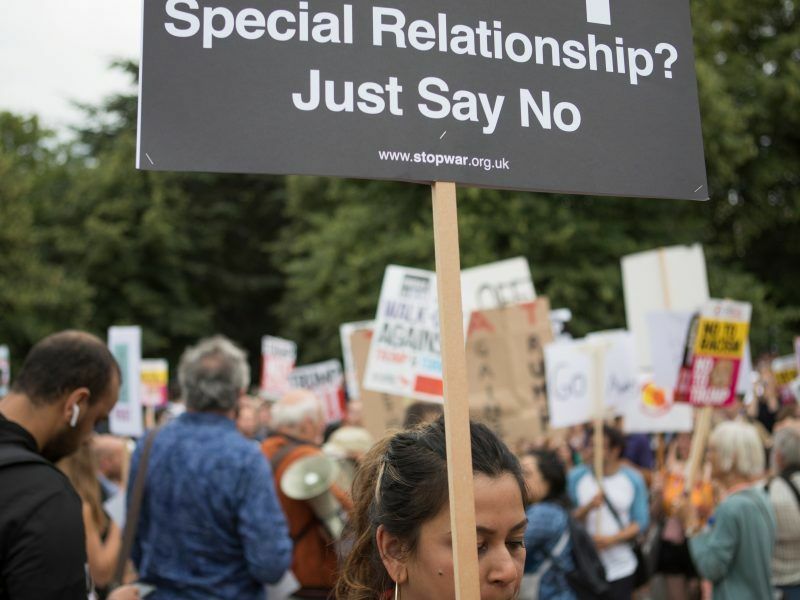 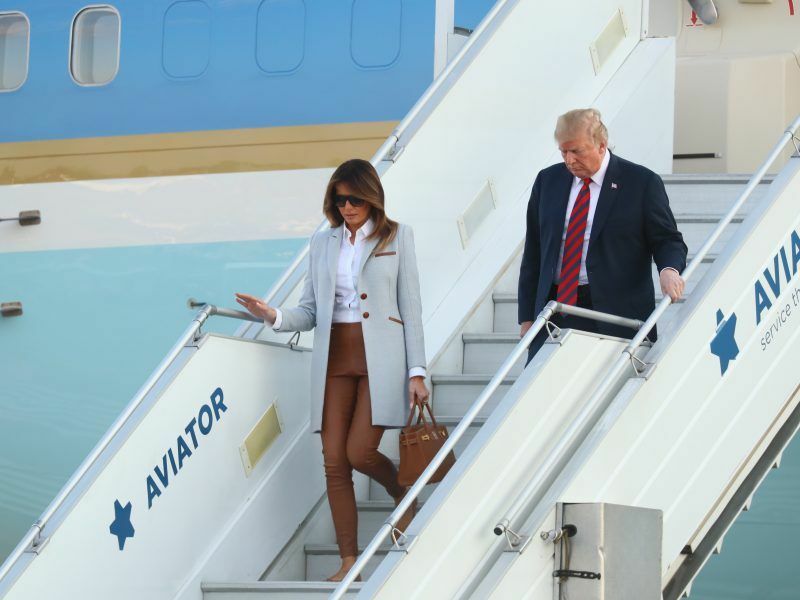 US President Donald Trump said a free trade deal with the UK might be impossible if London went ahead with Prime Minister Theresa May's proposals for post-Brexit ties with the European Union, in damaging remarks that could widen domestic criticism of her plans. 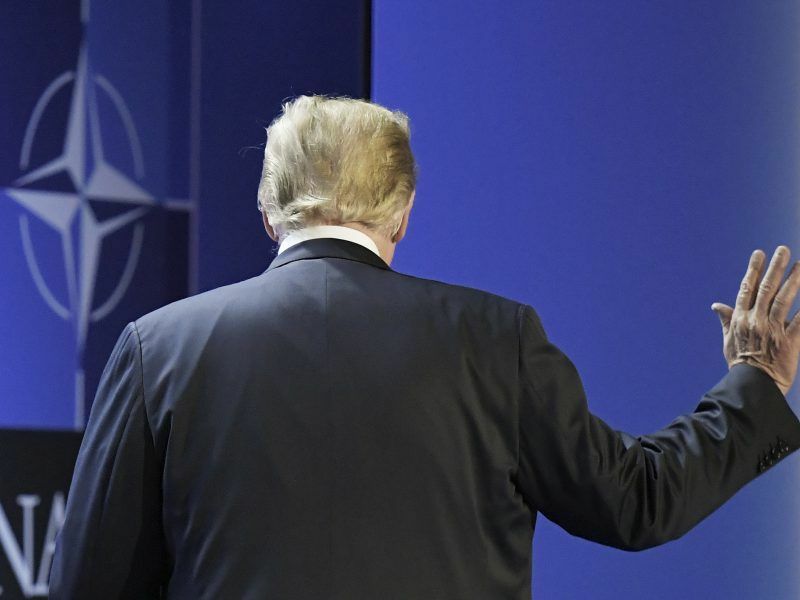 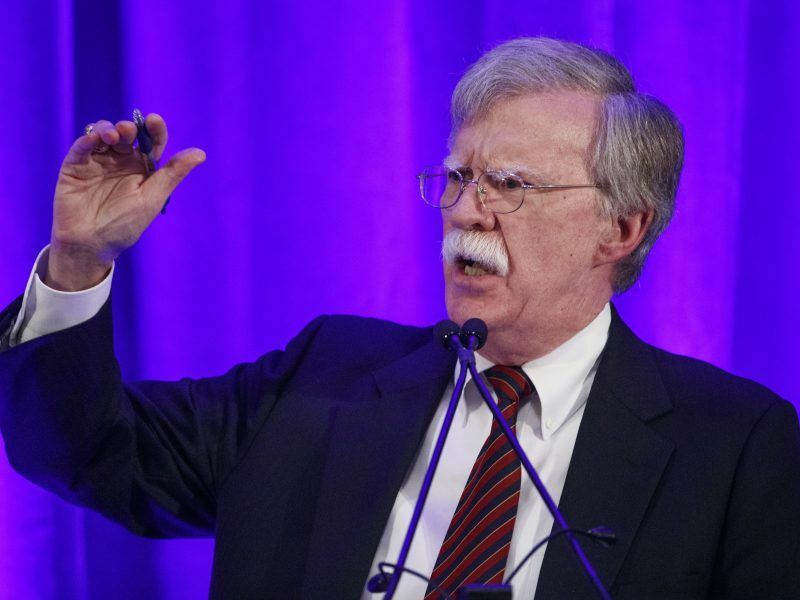 NATO leaders will seek to dampen a febrile atmosphere as their summit wraps up Thursday with talks on Afghanistan and Ukraine, after US President Donald Trump stung allies with a shock demand to double defence spending.